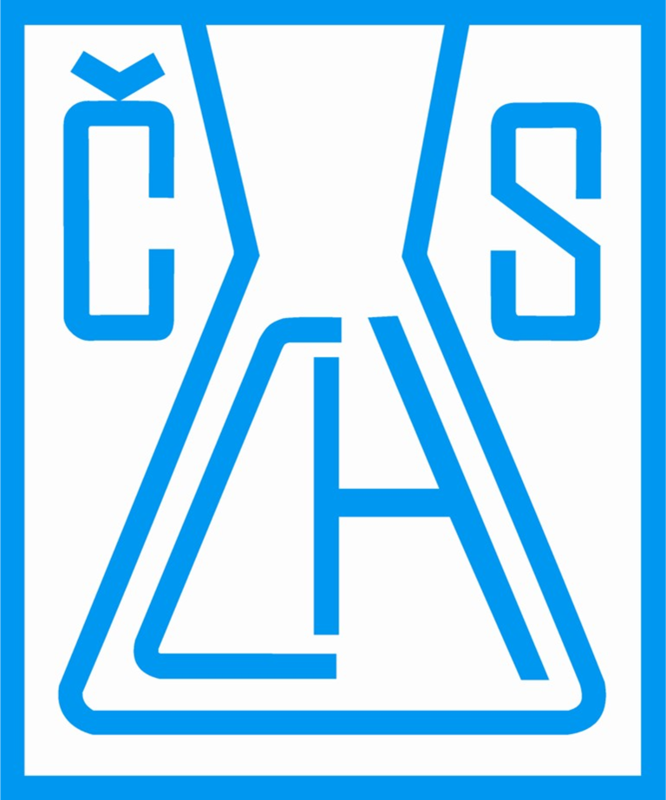 Odborná skupina Jaderné Chemie České společnosti chemické, z. s. – Nuclear Chemistry Section is one of the specialised working groups of the Czech Chemical Society, the oldest and the biggest chemical society in the Czech Republic. The Section groups specialists from the fields of nuclear chemistry, radiochemistry, radiation chemistry, and close disciplines. Odborná skupina Jaderné Chemie České společnosti chemické, z. s.
Nuclear Chemistry Section is one of the specialised working groups of the Czech Chemical Society, the oldest and the biggest chemical society in the Czech Republic. The Section groups specialists from the fields of nuclear chemistry, radiochemistry, radiation chemistry, and close disciplines. The mission of the Nuclear Chemistry Section is to mediate contacts among specialists from the above listed disciplines, and to contribute to better information and collaboration in the Research & Development in this discipline and higher level of the services to public. The main method to reach the goals indicated above is organisation of scientific meetings on various levels – from invited lectures of both Czech and foreign specialists, through several seminars, to the international Radiochemical Conferences. The organisation of these events is carried out in close collaboration with I. M. Marci Spectroscopic Society – Instrumental Radioanalytical Methods Section, Czech Radioecological Society, and Czech Nuclear Society. Such joint events mediate close informal personal contact among professionals grouped in these Societies. On the international scene, the Nuclear Chemistry Section defends its interests and advances its aims by active involvement of its representative in the activities of the Division of Nuclear and Radiochemistry (DNRC) of the European Association for Chemical and Molecular Sciences (EuCheMS).